Kanye West was a special guest at the Thursday night (August 9) episode of Jimmy Kimmel Live! where they opened up about a number of topics, including his controversial political views. A question is 'Ye strangely without words. As Kimmel was pressing him about his support for Donald Trump, he scoffed at the idea that all black people should be "monolithic" thoughts and you can only vote democrat. "As a musician, an african-american in Hollywood – all these different things, everyone around me tried to pick my candidate for me and then told me that every time I said I liked Trump that he could not say aloud or my career would have ended, I would like to get kicked out (of) the black community, because black, which is supposed to have a thought monolithic – we can only be Democrats," he said. Kimmel challenged the West, "There are literally families torn apart as a result of what this president is doing, and I think that we must not forget that if we like their personality or not, their actions are what really matter. "So famous and so powerfully said 'George Bush doesn't care about black people," I wonder what makes you think that Donald Trump, or any people?" To the west of the face suddenly goes blank and does not have an answer for that. After a few moments of awkward silence, Kimmel interrupted and said, "Why don't we take a break? We're going to come back." After the announcements, 'Ye never had a chance to answer the question. 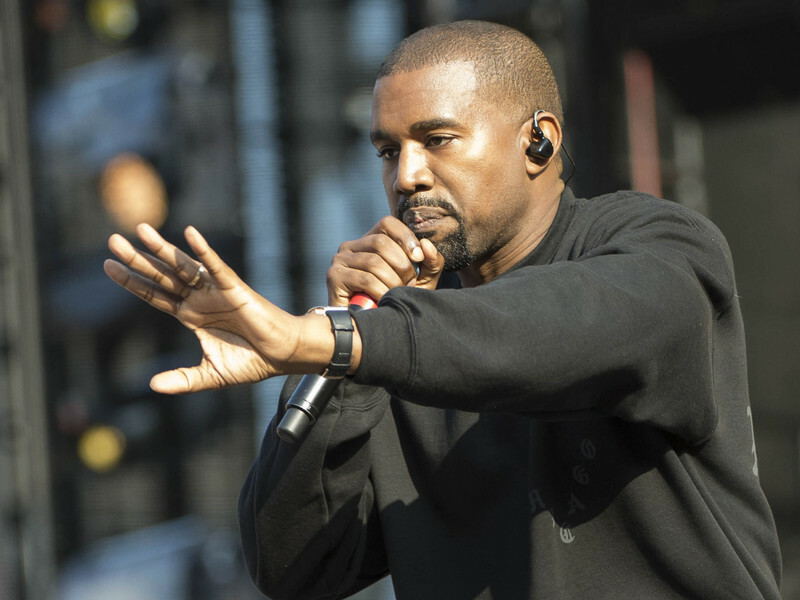 In another part of the interview, 'Ye defended their blatant support of Triumph, and said his 2016 hospitalization gave her the courage to put on the MAGICIAN hat.